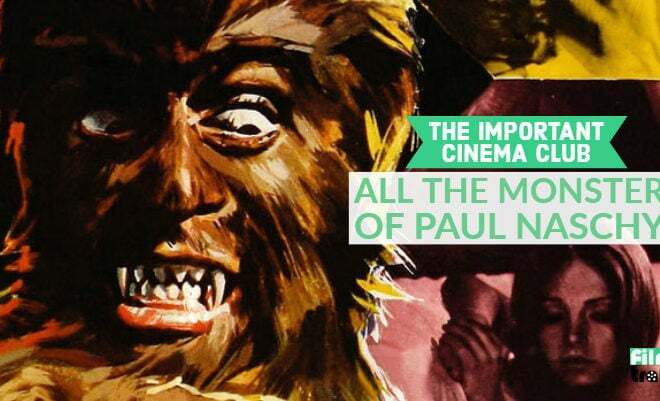 Our favourite books about cinema. 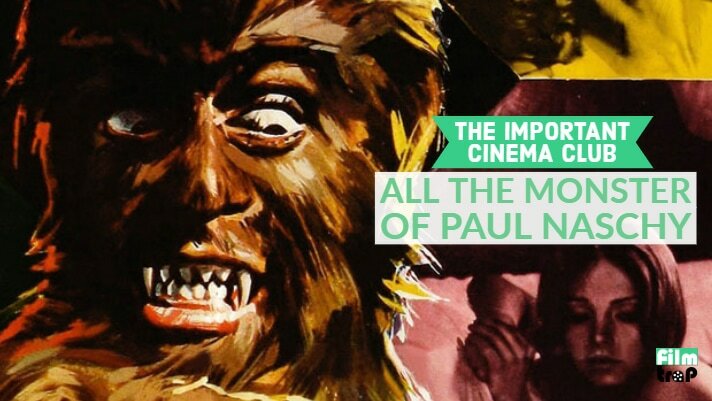 Features on Canuck Classics and ... not-so-classic Canadian films. Why The Hell Don’t We Watch Canadian Cinema? Theories, ideas and analysis of film. Find more from your favourite authors. 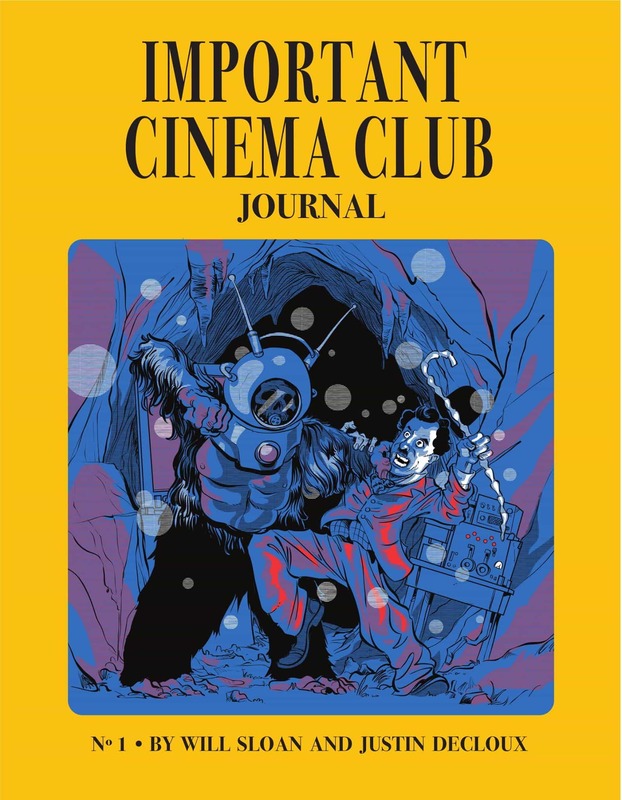 Get your copy of The Important Cinema Journal today! Get the Film Trap Newsletter! Podcasts, articles, events, contests and more! Film Trap is part of CANMAKE Productions, a multi-channel media company dedicated to film and cinema.